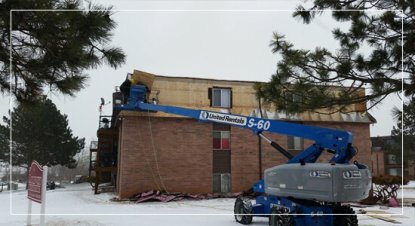 Independent Exterior & Repair Inc is a full-service, year-round roof repair, siding repair, and home exterior repair contractor located in Rapid City, SD. 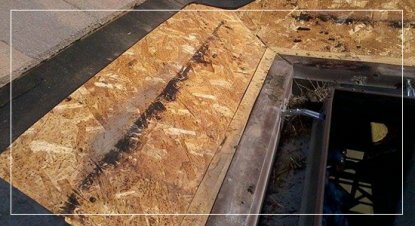 We will perform a minor roof repair all the way to the most complex roof replacements. 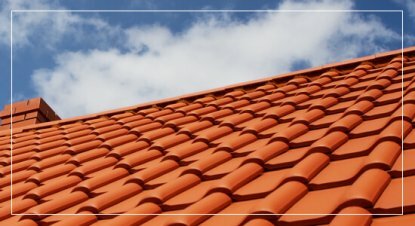 We have over 25 years of roofing experience in the Rapid City area. 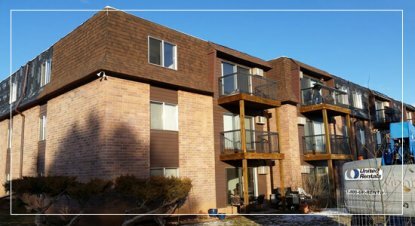 We serve residential and commercial roofing customers throughout Rapid City and the entire Black Hills area. Independent Exterior & Repair Inc is committed to excellence and quality craftsmanship at an affordable price. Independent Exterior & Repair Inc.
Over 1000 Satisfied Customers – Can’t be wrong! 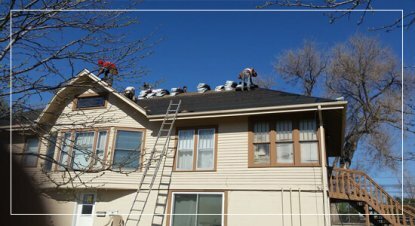 Over 25 Years of roof repair experience with roofing and siding in the Black Hills Area. 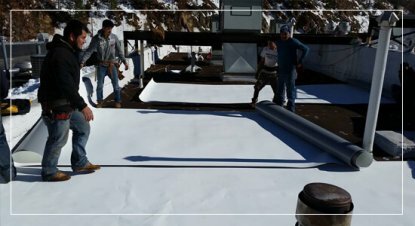 GENFLEX flat Roof Certified Roof Installer. Malarkey Certified Residential Roof Specialist. There is no secret to our success - just hard work, and a total dedication to exceptional customer service. 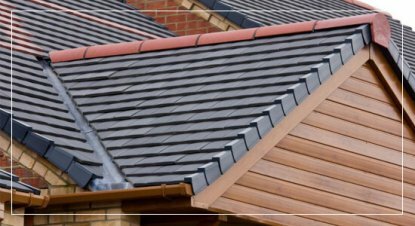 Prior to your roof repair or new roof install, one of our expert roofing contractors will sit down with you to discuss your options. We want you to be informed of all of your product and installation options as well as any state or local requirements. All jobs are measured individually and accurately to allow for minimal overages in materials. After a product decision has been made, we will set up a date to begin the roof repair project. All factors are taken into consideration when scheduling, especially the customers needs and schedule. 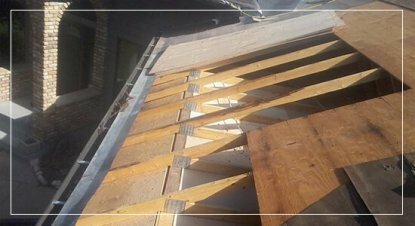 Depending upon the job, we will have an estimated time for your roof completion.  The crew from Independent Exterior & Repair Inc will arrive at your home ready to work. We would love the opportunity to sit down and visit with you about your roof repair needs.